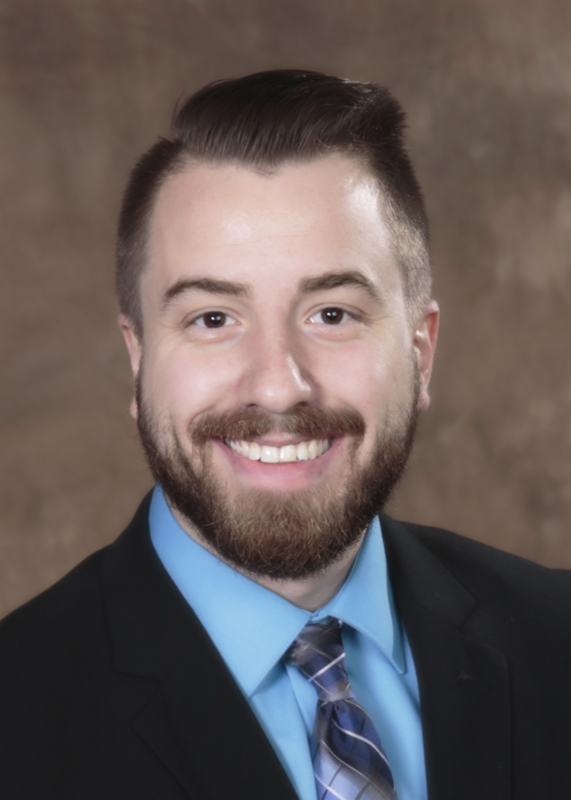 Jonas Watts, a native of Taylorsville, is a new Staff Accountant. He recently graduated from Brevard College in North Carolina, where he completed his bachelor's degree in Business and Organization Leadership. Jonas worked at the Brevard and Cashiers locations of Symington & Associates his last two years of college. Jonas recently relocated back to the Taylorsville area where he attends Lebanon Baptist Church. In his free time, you will find him with friends working out, playing basketball or soccer or just enjoying nature where he also loves to trout fish, hike and bike. Jonas is a big fan of the Vikings and UNC Tar Heels - Go Heels!! 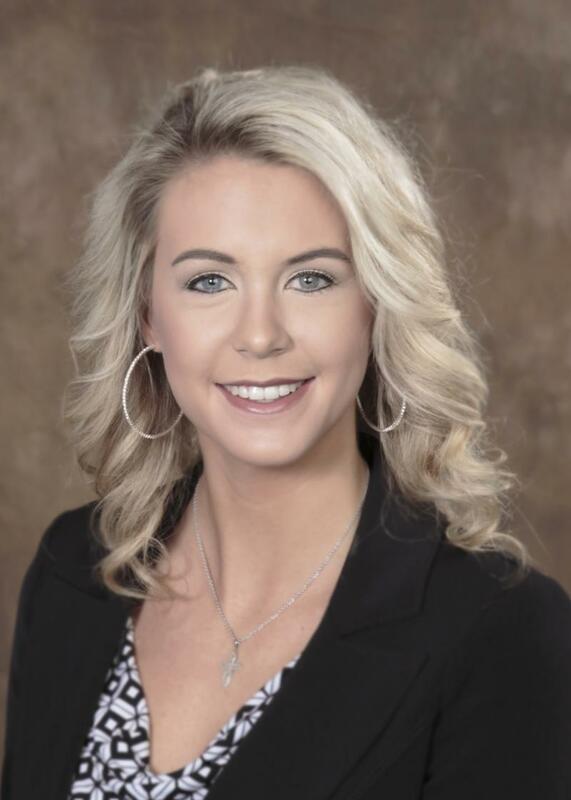 Bailey Rhoney also hails from Taylorsville and is a new Staff Accountant at MSA. She graduated from the University of North Carolina at Charlotte (UNCC) with a bachelor’s degree in Accounting and a minor in American Studies. Bailey is currently attending Liberty University, pursuing her master’s in Accounting with a concentration in Leadership. Bailey was an Intern at MSA during the summer of 2018 and also worked for Piedmont Center Associates while in college. During her four years at UNCC, Bailey was able to continue her lifelong hobby of playing softball and currently gives private lessons. In what little spare time Bailey has, she enjoys exercising, being outside and watching her brother play baseball. Bailey is very active within her church and enjoys giving back to the community whenever possible.